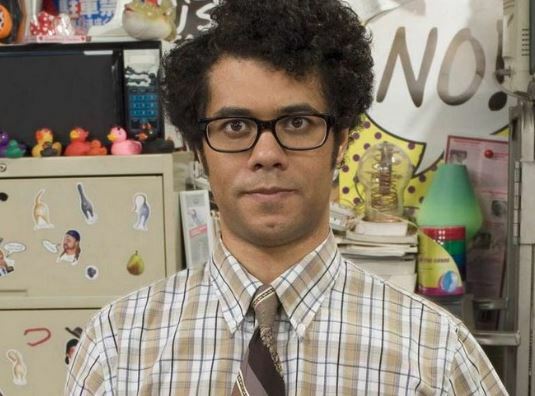 I work in IT. You may have guessed 🙂 One thing you always have to do in IT is learn. You can never sit still. The industry is continually growing, with new technologies appearing on a regular basis which you have to understand. If you don’t look at the new solutions and learn about the new kit coming your way, your company could be left behind. Also, if you’re looking to learn about the next big thing, it’ll help your career no end. Staying on the same old technologies will devalue you and you’ll be paid less, getting less opportunities along the way. You have to keep your “stock” high, so learn when you can and look at the IT certifications you can achieve. These certifications measure your skills and knowledge on a particular IT system or technology. Once you become certified it’ll prove to your current employer and any potential new employers. You’ll earn more money and climb the career ladder. However, relying on your employer to pay for these certifications or to give you the time to do them isn’t always the best method. You sometimes have to use your own time and finances to get you ahead. Passing these IT certification exams is not easy, so making sure that you’re prepared is key. This is where your smartphone comes into the equation. Taking a lunch-break at work used to be “dead time” where you couldn’t really do much more than eat a sandwich, however your phone can now help you out. There’s IT Training apps, online coursework, interactive modules and videos – all delivered via apps on your smartphone. It’s not just your lunch break where you can fire these apps up either. The walk into work, coupled with a set of headphones, can help you prepare and progress. The train home can give you invaluable time to further your career. It’s so easy to do, and it’ll mean you’ll hopefully be earning more in a matter of months. How do you prepare for IT exams? When you get close to actually going ahead with the IT exam, you’ll need three important things – commitment, strategy and preparation materials. I’ve sometimes struggled with the commitment side of things, especially when you’d be forced into firing up a laptop after getting home and having dinner, but now there’s the chance to squeeze a bit of education into your lunch break, there’s no excuse! I always needed to make it clear in my mind that I needed to pass the exam in order to further myself. 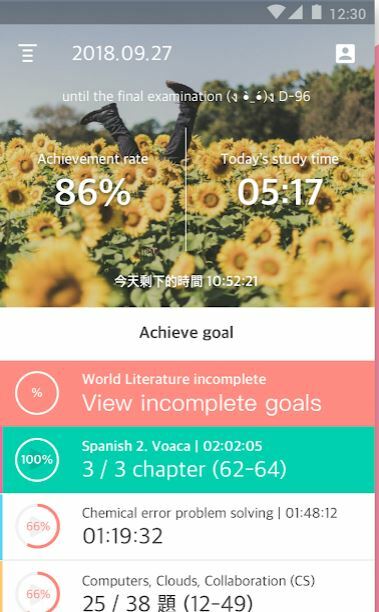 I wanted to pass it on the first attempt too, so I developed a schedule (via a smartphone scheduling app) to dedicate this time to the preparation. I found that dedicating a specific block of time – such as the train-ride home from work, was easy provided that I stuck to it. Will-power is important here, because it’s all too easy to get distracted by YouTube videos, emails, tweets or Facebook posts. Giving myself a deadline was also key. I knew the date of the exam, so I set goals which had to be achieved by certain dates before. 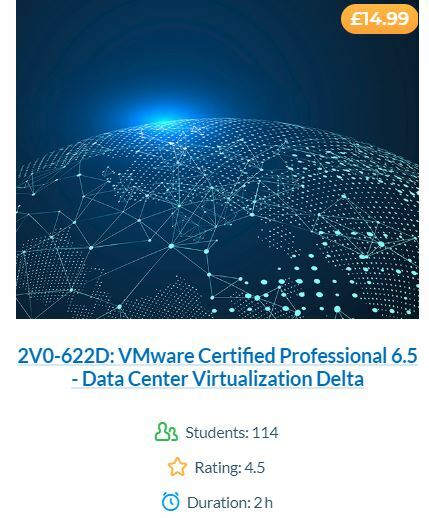 As an example, during my VMware VCP training, I wanted to ensure that the first 6 modules of the training material were completed two months before the exam. That way, I could go over anything that I hadn’t fully understood. Using scheduling apps, calendar reminders and preparation material on my phone, I could test and check my work and ensure that I had sufficient time to go over anything I didn’t fully understand. 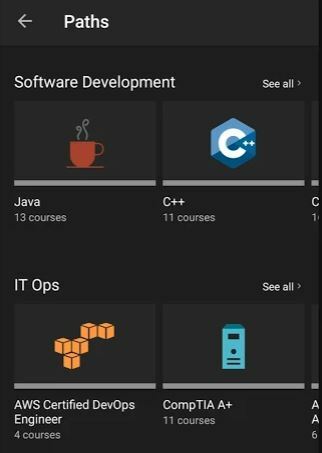 As mentioned above, for my line of work, there’s plenty of VMware-related courses and virtual exams available – I could literally use Google Play to get apps to help me out or login to the VMware site on my phone to go through training material. The same could be said for CBT, CompTIA and other forms of IT training. Have a look for study guides. 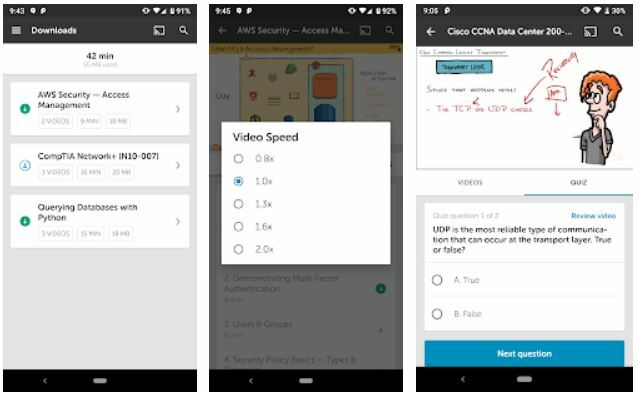 Again, you’ll find these appearing as apps on your phone, withing online examination sites and from the supplier of the software or product you’re studying for. I still remember having at least 6 books on my desk to explain Linux. That, thankfully, is the old way. You can now read education material online and through your phone. Best of all, you can easily search through it and find the appropriate bit you need. It’s like carrying millions of books in your pocket and being able to find the exact piece you need in seconds. Perfect. Check that you’re picking the latest edition of the books. Have a look at websites which discuss your exam and have a look at the sites they recommend. A good expert-driven site that will tell you which books to buy and which ones aren’t worth it is www.prepaway.com. I relied on these massively. They’re basically practice tests prepared by experts who know what types of questions can come along in the exam. When you solve these questions, it helps you understand the level of question you can expect in the exam. Don’t expect the exact same question to appear in the exam though – it’s not worth memorising these as the real exam will have updated and slightly different questions. Practicing with this system is a great pre-test prep. It’s effectively a “test simulator” which turns the boring preparation process into a dynamic and interactive exam test. You can create, edit, and take practice tests in an environment very similar to your final exam. Again, available on your smartphone in the app store or online, these are essential to helping get you through the exam. Also, in IT, you’ll find that some courses are an explicit prerequisite – so you’ll have no choice but to do them. If you can go one step further and go to a real classroom-based training course, you can also ask all those questions that you’ll no doubt have stacked up. This is great if you’re stuck on a certain topic. 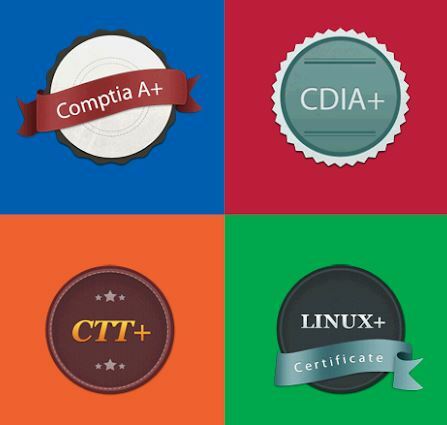 If you’re an IT professional or an IT student, getting some of these certifications is a great way of proving your worth. It shows that you’re prepared to take the time to learn a new skill and pass the exam. For me, thanks to a smartphone, it’s now easier than ever to fit into your daily life. Check into sites like Exam Snap, as it guides you in the preparation of the IT certifications. 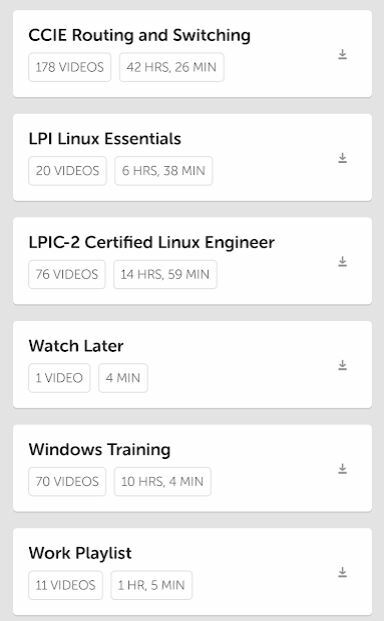 Here, you can find IT tutorials, exam dumps, Exam Testing Engine, and other information related to the IT certifications. Also try PrepAway as it will help you in becoming certified on the first attempt. This is not just a platform that offers you help for It certifications but the best platform that understands your need as an IT professional of IT certifications.